ThinkGiveaways - Enter for a chance to win a $50 Amazon Gift Card OR $25 Amazon Gift Card OR $10 Amazon Gift Card. 3 Winners! Enter for a chance to win a $50 Amazon Gift Card OR $25 Amazon Gift Card OR $10 Amazon Gift Card. 3 Winners! 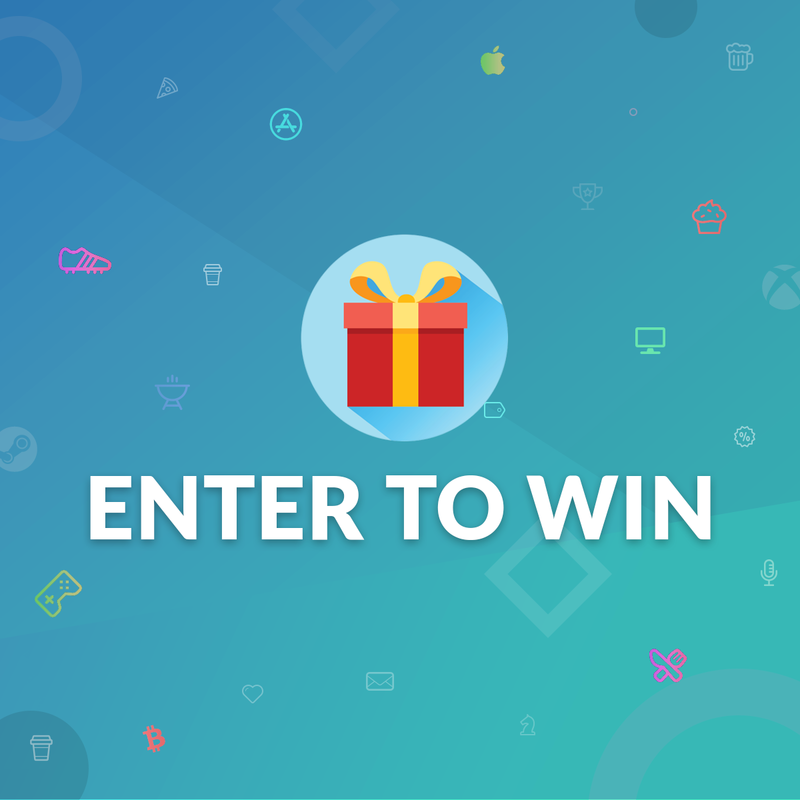 1st Prize: $50 Amazon Gift Card 2nd Prize [LOCKED]: $25 Amazon Gift Card 3rd Prize [LOCKED]: $10 Amazon Gift Card Unlock 2nd and 3rd prizes with 300 Twitch Followers and 250 Twitter Followers.